The next General Membership meeting will be held on Wednesday, May 1st at 6:00pm. Children are welcome to attend with you! General Membership meetings are held several times throughout the year, often in conjunction with community events like Movie Night. Already a PTA member? General Membership meetings are a great way to connect with other parents, caregivers and community members, learn more about school events and activities, and find out how you can help Parklawn Elementary students thrive. 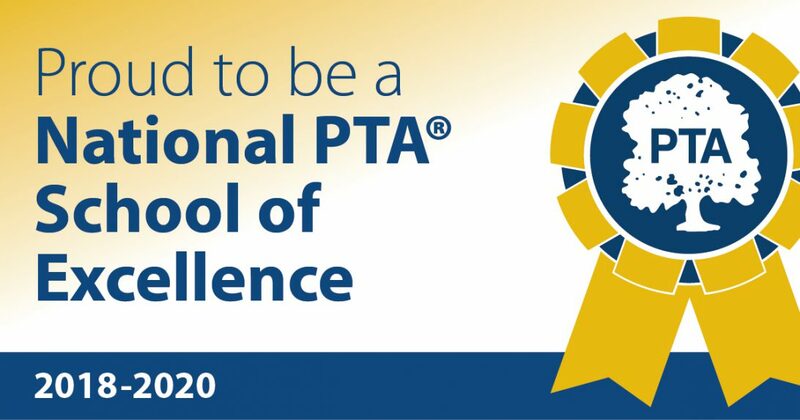 Not a PTA member yet? Feel free to check out a General Membership meeting and learn what the Parklawn PTA is all about. Executive Board members will be on hand to answer any questions you may have. Executive Board meetings are held as needed. Everyone is welcome to attend!